CyberKeeda: Vulnerabilities : HTTP TRACE Method Enabled Fix. Vulnerabilities : HTTP TRACE Method Enabled Fix. 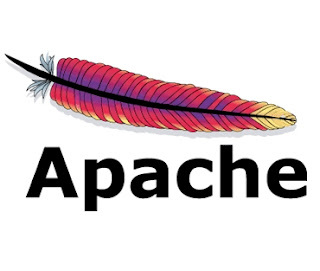 Disable HTTP TRACE Method for Apache. Add this lines to your httpd.conf file.